Melt ½ cup Scotch Bonnet Pepper Jelly, stir in 1 jar of chili sauce while meatballs are being baked as per directions on package, add meatballs to jelly sauce and simmer for 20 minutes. 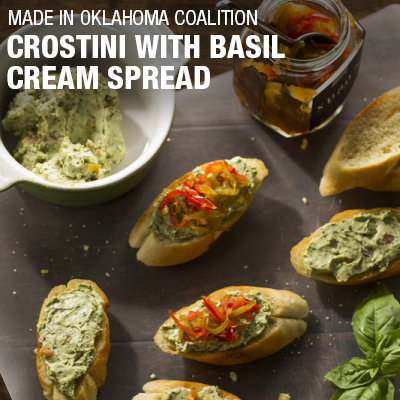 At this point you may cover and refrigerate over night for fuller flavor, reheat the next day, serve on toothpicks as hors d’oeuvre, or as an entrée they are delicious over rice with a green salad. Place crust in pie plate and smear with 1 to 2 tablespoons Suan’s® Scotch Bonnet Pepper Jelly. Fill with apple mixture. Top with second crust, crimp edges, and cut vent. Bake in preheated oven at 350 degrees for 45 to 60 minutes until apples are tender when tested with sharp knife. 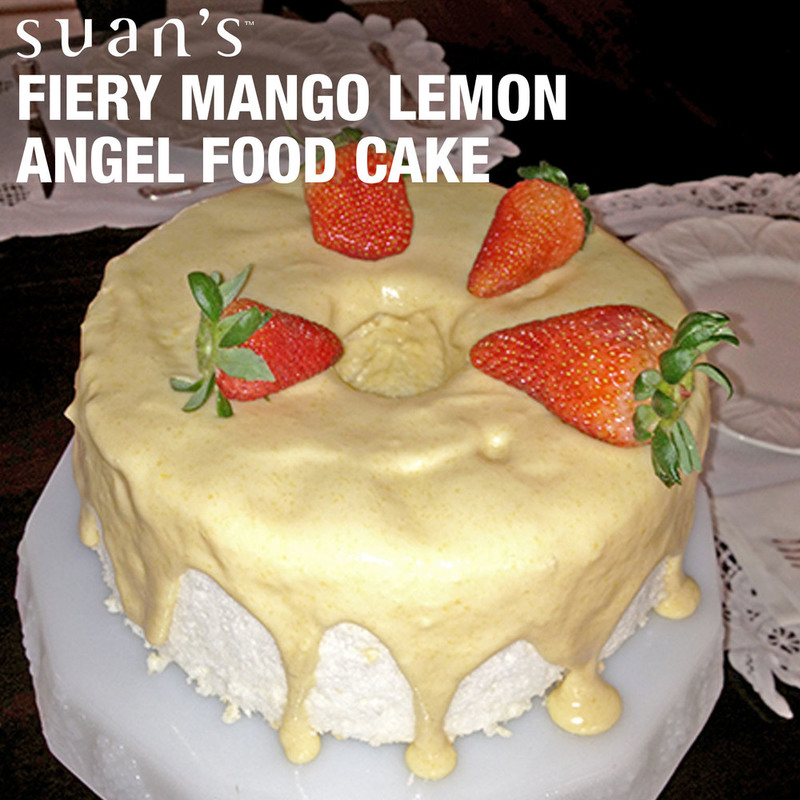 If desired, brush top crust with Suan’s® Scotch Bonnet Pepper Jelly during last 15 minutes of baking to form glaze. Serve warm with cinnamon whipped cream or vanilla ice cream. In a chilled, clean glass bowl, beat heavy whipping cream. on medium- to high-speed with electric mixer until soft peaks begin to form. Mix cinnamon, powdered sugar, and salt. Sprinkle into cream while beating. Continue to beat until peaks hold. Stir in vanilla and almond extracts. Tasteful tip: Cream may be whipped 3-4 days in advance. After whipping, place in colander lined with doubled paper towel and placed over a bowl to drain. Cover tightly with plastic wrap. Before serving, remove cream from colander and place in serving bowl. In a large bowl, combine the ham, pork, oats, onion, parsley, eggs, milk, salt and pepper. Mix well. Shape into a loaf and place on a baking pan or press into a loaf pan. Bake in a preheated 400° oven for 15 to 20 minutes. Drain drippings; reduce the oven temperature to 325°. Bake an additional 45 minutes, basting with Basting Sauce every 10 minutes. Serve with Suan’s® Scotch Bonnet Pepper Jelly mixed ½ and ½ with Dijon Mustard. Wipe off lamb with damp paper towel, wash with fresh lemon or lime juice, and pat dry. Make shallow cuts into fat and insert slivered garlic. Salt and pepper to taste. Roast in 450 degree pre-heated oven for 20 minutes. Remove from oven and allow to rest. Reduce temperature to 250 degrees, return to oven and roast until internal temperature reaches 125 degrees for rare and 140 degrees for medium rare. Remove from oven and allow to rest 20 minutes before slicing. 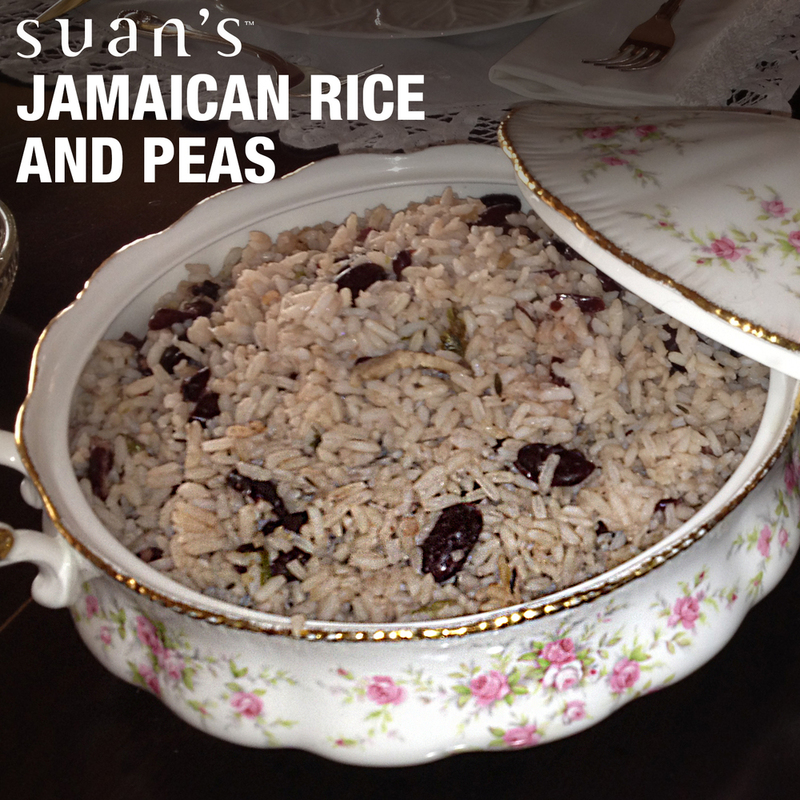 Serve with Suan’s® Scotch Bonnet Pepper Jelly. NOTE: For beef tenderloin, roast to an internal temperature of 125 degrees for rare or 140 degrees for medium rare. 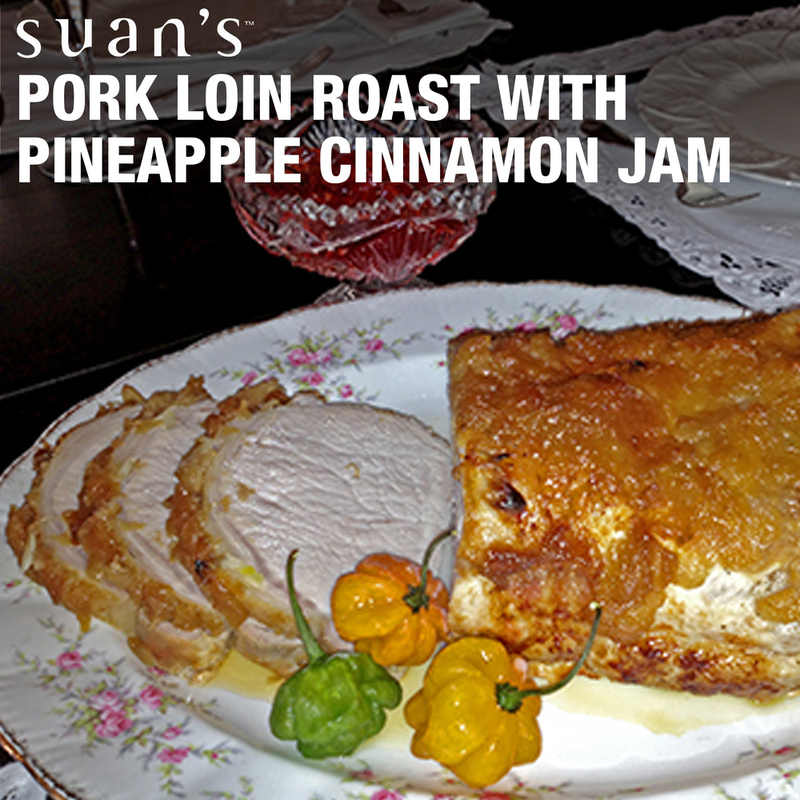 For pork loin, spread Suan's® Scotch Bonnet Flavor Sauce evenly over loin before roasting and roast to 160 internal degrees.